Local checkout solutions firm MOLPay and eCommerce shopping cart company SiteGiant have entered a partnership to achieve a 40 percent reduction in the abandonment rate by providing a seamless payment flow for merchants through MOLPay’s unified integration and interconnected checkout process, that eliminates unnecessary procedures while allowing buyers to pay immediately and to increase the chances of online business owners getting paid instantaneously. “A revolutionary concept of supporting an ideal platform for clients is needed as shoppers worldwide are increasingly on-the-go,” said the partners, citing a survey by Accenture that said 58 percent of retailers will have Smartphone apps with purchasing capabilities, while 40 percent of customers will use Smartphones to browse for what they want to buy. 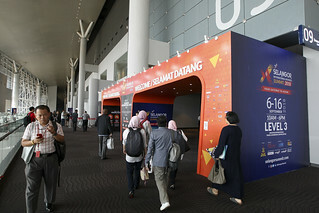 Both the national ICT agency, the Malaysia Digital Economy Corporation (MDEC) and the ICT industry association PIKOM have highlighted e-Commerce as an important economic driver in their forecasts to Computerworld Malaysia. PIKOM also recently announced the formation of an eCommerce chapter. 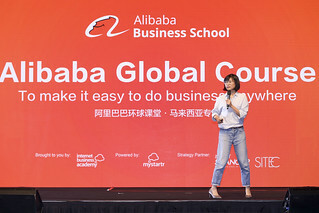 This means redirections to new windows must be avoided, agreed MOLPay’s chief executive officer, Eng Sheng Guan, who said that MOLPay placed a high priority on delivering a seamless built-in checkout process for companies. 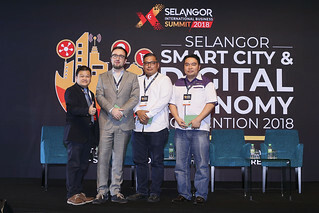 “However, in Malaysia, not many companies have yet realised the importance of user experience, and this is one of the reasons that they are not securing more customers and closing as many deals as they should,” said Eng.